For patients interested in a pre-pay savings plan to save for their surgery – or for patients who would like to pay on their scheduled surgery while they wait – we offer a pre-payment /savings plan account option. Paypal has changed their policies, and there is no longer a way to send money without fees being added. The account is your personal savings plan and you can add money as often as you wish, no maximum amount required (unless you are scheduled, then you should make a payment (any amount) each month until surgery) up to 2 years. Minimum payments should be $5 or above. You do not have to have a surgery date scheduled to start your plan, and you do not have to pay for your surgery in full before you can schedule. You may schedule at any time during your plan and pay the balance at the hospital at the time of surgery. We do not accept payments ‘after’ surgery. To open your account (without scheduling): Send us your information (name/address/phone/email address) and request a payment plan to be opened. We will send you a deposit invoice to pay your deposit. The non refundable management fee is covered by your deposit ($105). See links below. It COSTS to set up the account, so please do not request an account if you are not willing to pay the fee. If you request an account be set up, you will owe the deposit whether you use the account or not. Send us your information (name/address/phone/email address) and request a payment plan to be opened. We will send you a deposit invoice to pay your deposit. The non refundable management fee is covered by your deposit ($105). See links below. It COSTS to set up the account, so please do not request an account if you are not willing to pay the fee. If you request an account be set up, you will owe the deposit whether you use the account or not. You can open your account by making your appointment and paying the surgery deposit ($650) and payment plan deposit ($105). We will send an invoice to pay the scheduling deposit and another invoice to pay the payplan deposit. Monthly payments are mandatory if you are scheduled and on the payment plan, minimum amount is $5 due to paypal fees – and a monthly payment is required to remain active. If you schedule while on the payment plan, $650 will be used from your account for your scheduling deposit or you can request an invoice to pay the deposit separately. If that amount is not available in your account, we will send an invoice for the difference. Each time you send a payment, please be sure to email us to make sure we received notice of your payment. Accounts are considered inactive if no payment is made over a period of 12 months. The account will be canceled after 24 months and any refundable payments will be returned. Portions of the payments may not be refundable (deposit, fees, etc). If your plan is canceled and you need to restart your plan, a new fee will apply (105). If the first deposit has not been paid, both fees will be due at the same time. Accounts that have not been active up to 2 years will be closed permanently. Accounts that have funds but have become inactive may be reactivated with a new deposit (105) and will remain active for one more year. To withdraw funds from your account you must cancel the account. You will need to set up a new account should you decide to restart your payment plan. A new fee will be required each time you start a new plan. Since payments go through a third party, both parties (sender and receiver) should keep accurate records of all payments. Please be sure to keep your payment receipts (you should always receive an online receipt). Final payments on the account prior to surgery must be in a minimum of 5-7 days prior to surgery so they can be processed for your hospital payment. If you need to cancel your account – please email and let us know. There will be a $50 cancellation fee to cover the costs of refunds on any amounts paid after the deposit. Deposits (scheduling and payplan) and paypal fees that we are charged are not refundable. Any outstanding fees owed by the patient will be deducted from the account balance and all other funds will be refunded to the patient as quickly as possible. Refunds can take up to 30 days. Please do NOT send MXN funds. Due to the exchange rate any amounts you send today may not be worth the same amount a year from now when you have surgery. You could potentially devalue your account this way, so please be sure to send only US funds. Statements on your account are sent out as payments are made. You can receive a statement on request at any time. PayPal fees are always the responsibility of the patient. If you send funds in a way that PayPal removes fees, you will only be credited for the amount we actually receive. It is best to add funds to your PayPal account before sending, and use friends/family (most of the funds are yours until transferred for surgery) for less or no fees. 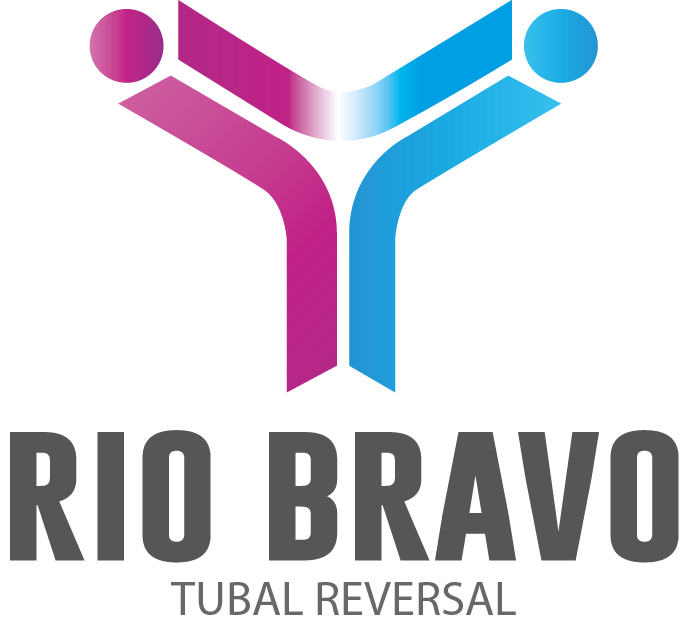 To start your account: Please email payments@riobravoreversal.com (the information below and make your first deposit. Emailing us this information indicates that you have read and agree to the guidelines of the payment plan. Click here to make your initial PayPal payment to open your account (or email us for an invoice). Be sure to add your information above to the notes section. The deposit payment is NOT refundable. Please be sure you want to open your account before sending. Please make at least 1 payment every 12 months to keep your account active. If you are scheduled, a payment will be expected each month. Email us each time you make a payment so we can make sure to credit it to your account. See the guidelines above. The payment plan can only be used through PayPal, but that does not mean you ‘must’ use a debit/credit card to fund your account. Once you have a PayPal account, you can add funds to it in a variety of ways (money gram, checking account, cash card, moneypak, etc). It’s always best to add the funds to your PayPal account and send directly from your PayPal account so that you do not have large fees taken from your payments.